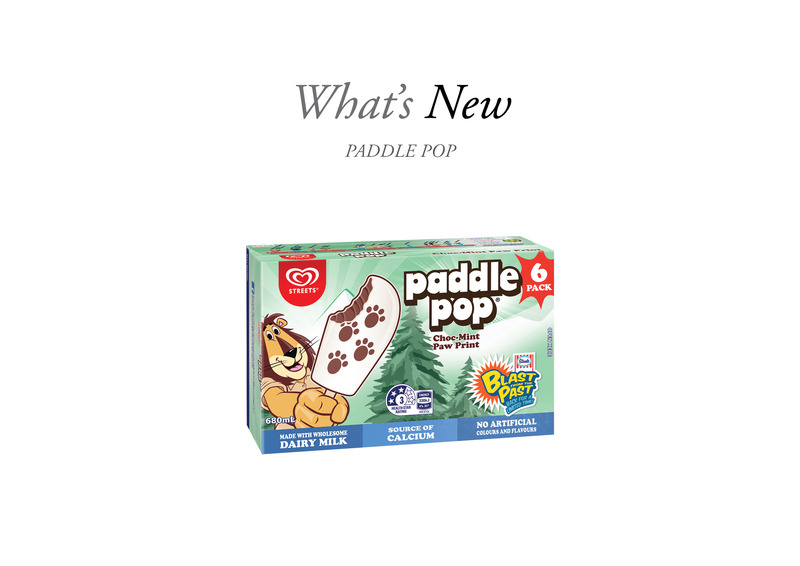 Much to the delight of New Zealander’s, Paddle Pop has reintroduced the beloved Paddle Pop Choc Mint Paw Print into stores nationwide. The frozen popsicle is a combination of the brands iconic chocolate ice cream with a paw print design and a light mint dusting. The ice cream treat is available for only a limited time.